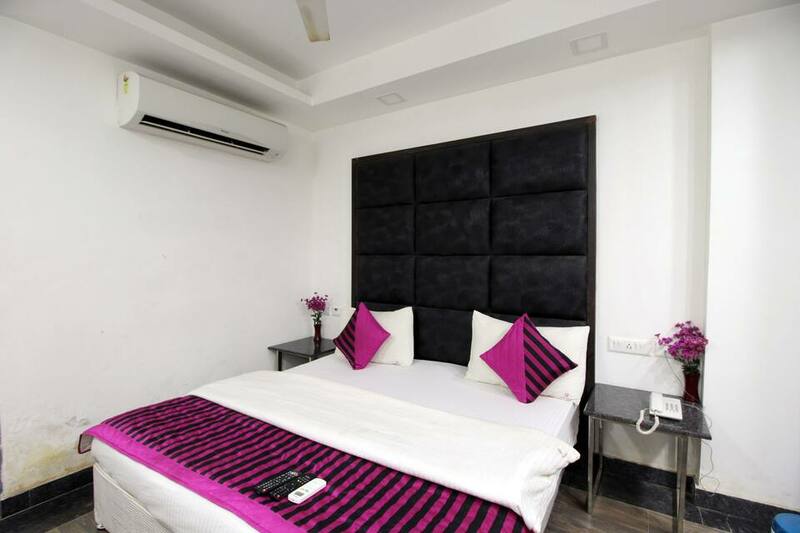 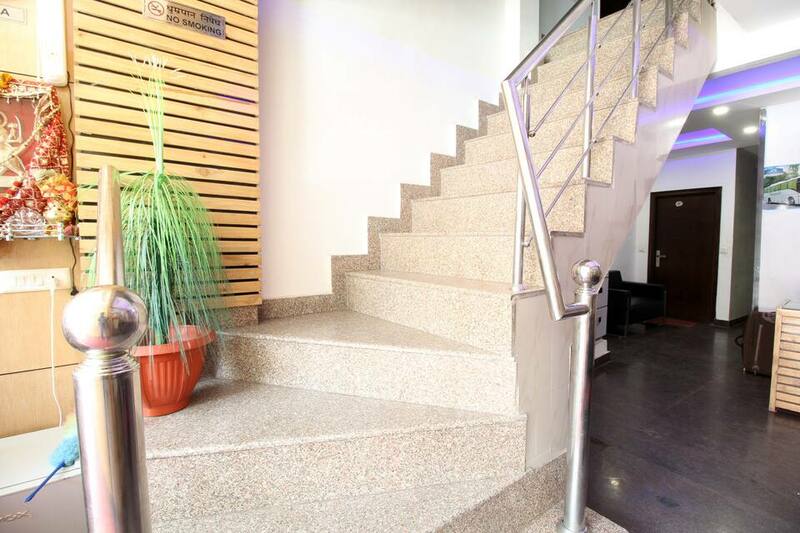 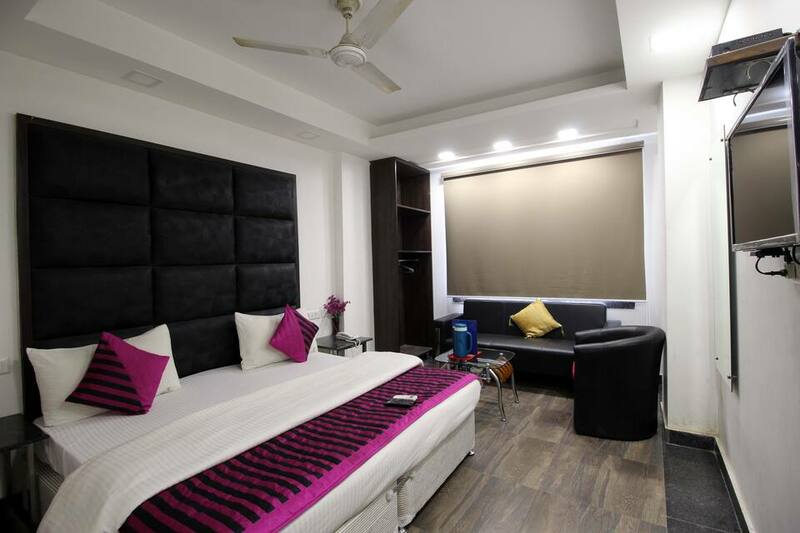 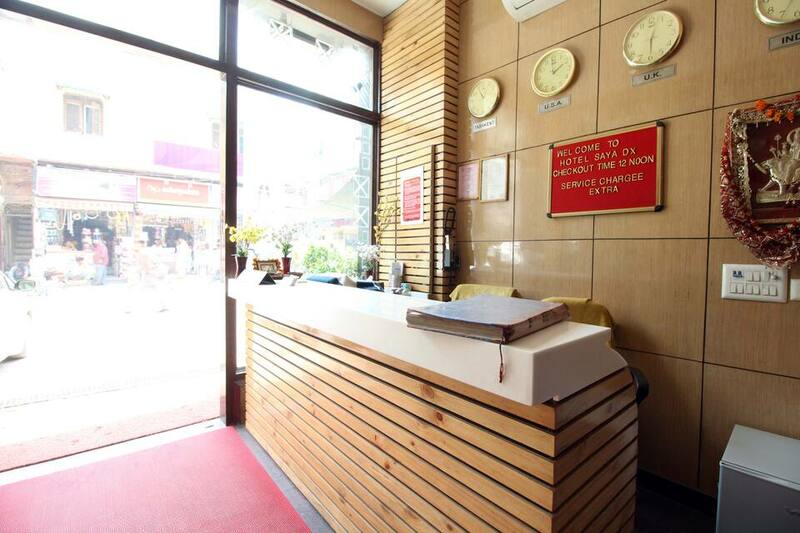 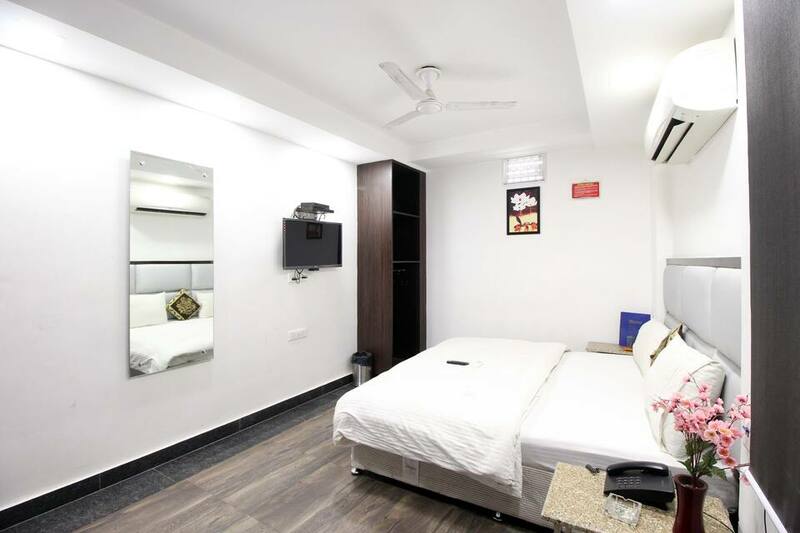 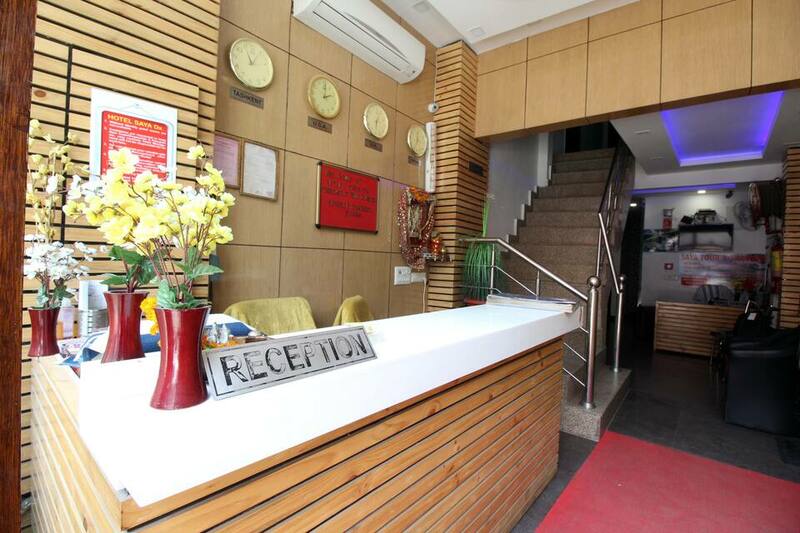 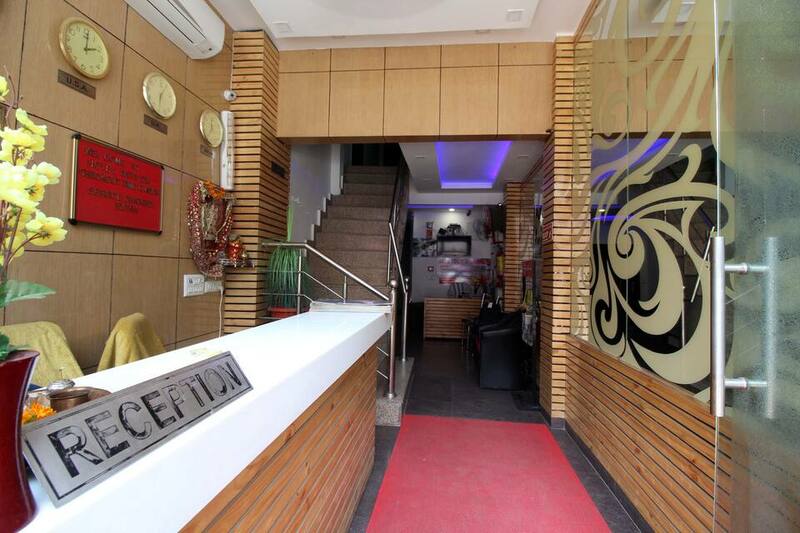 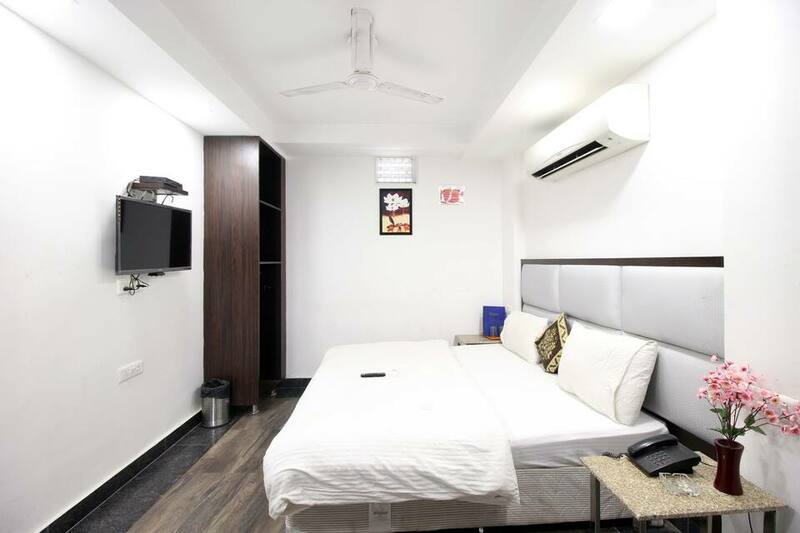 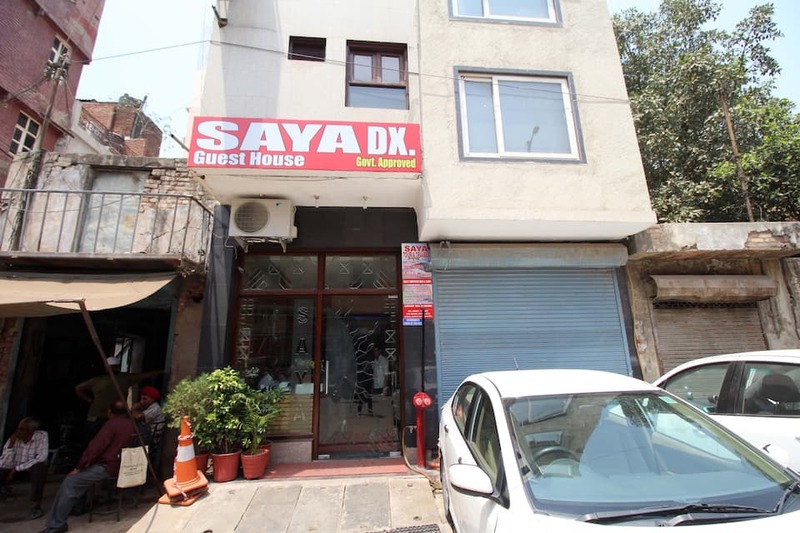 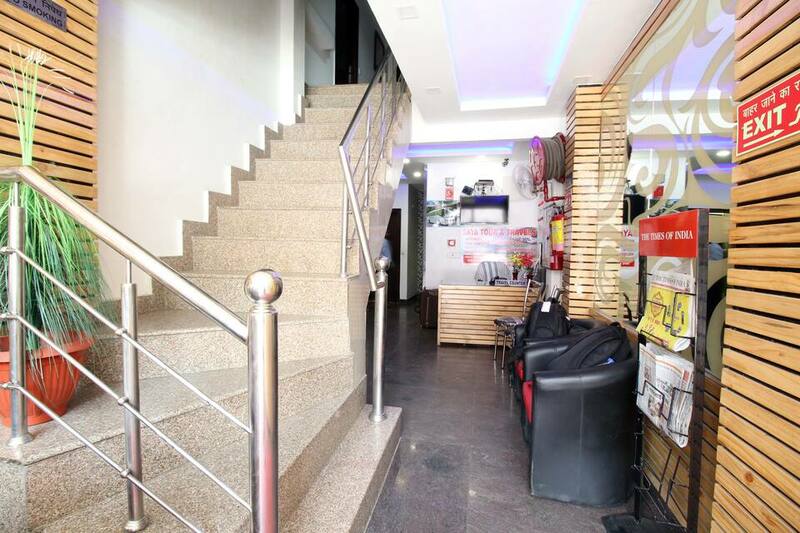 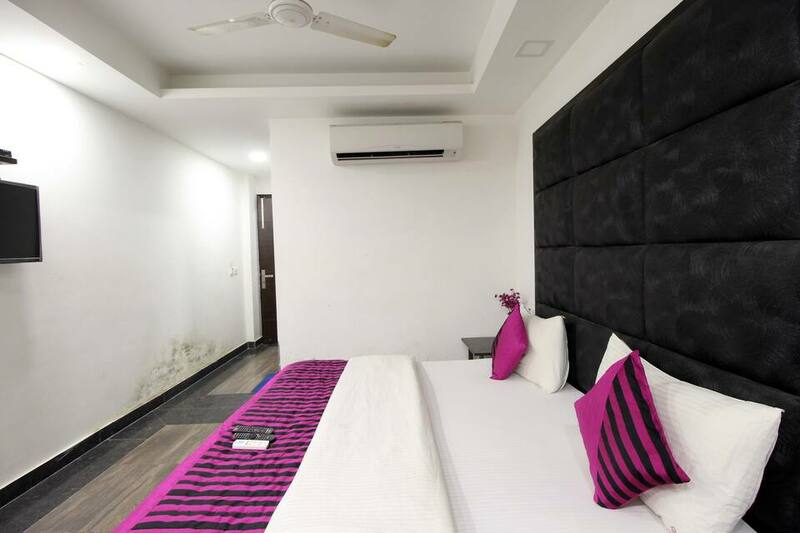 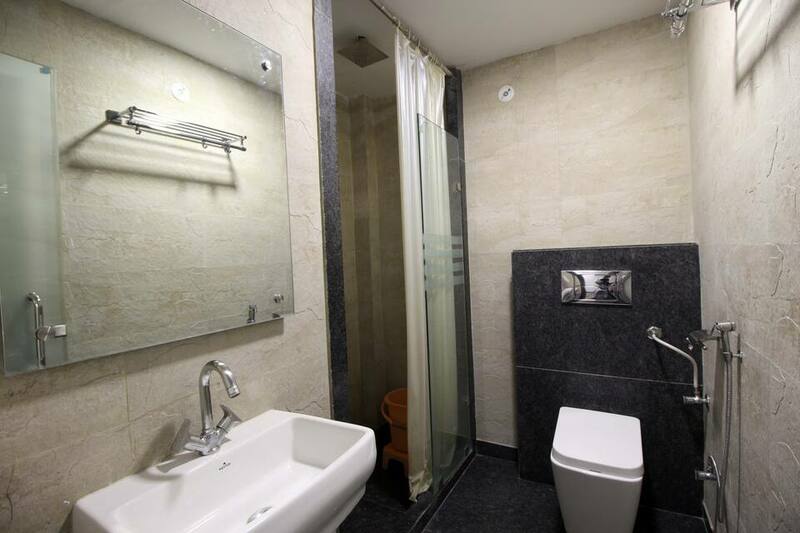 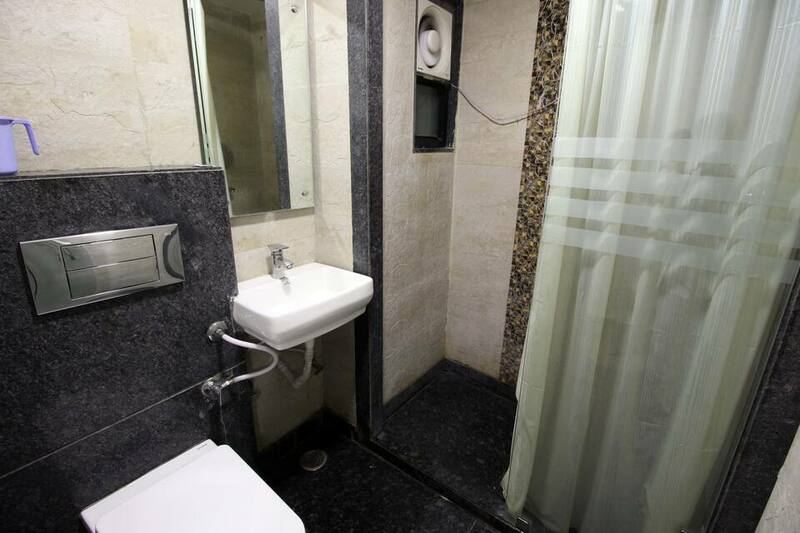 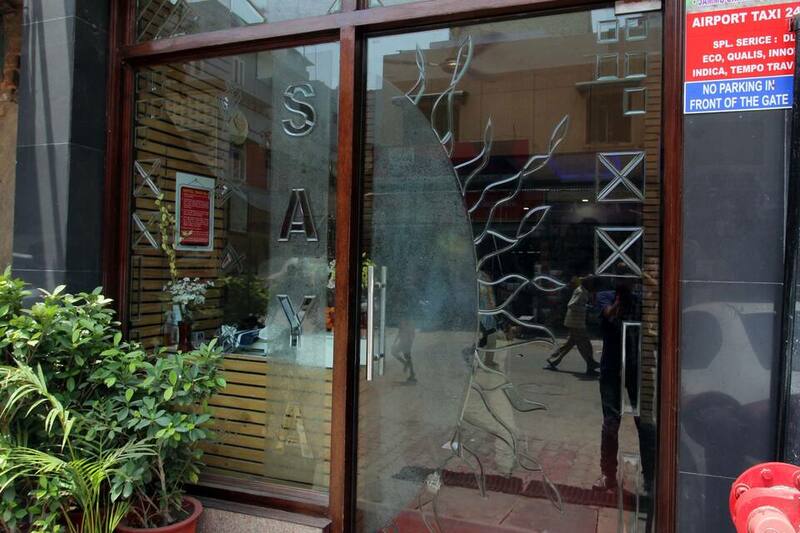 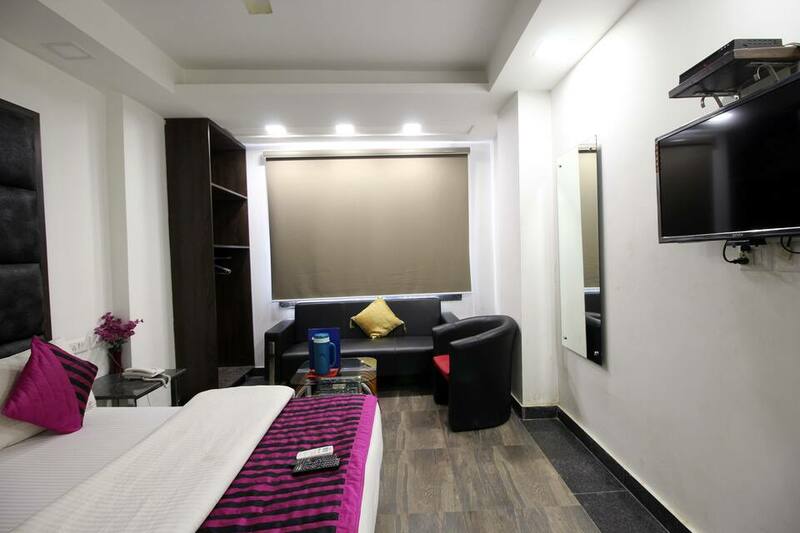 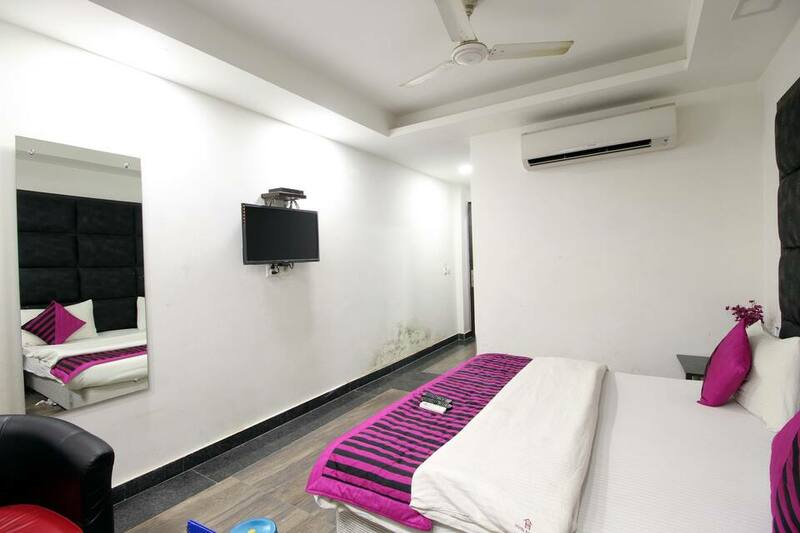 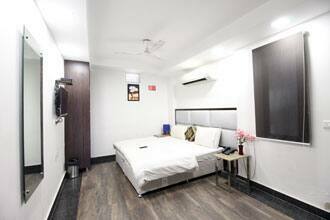 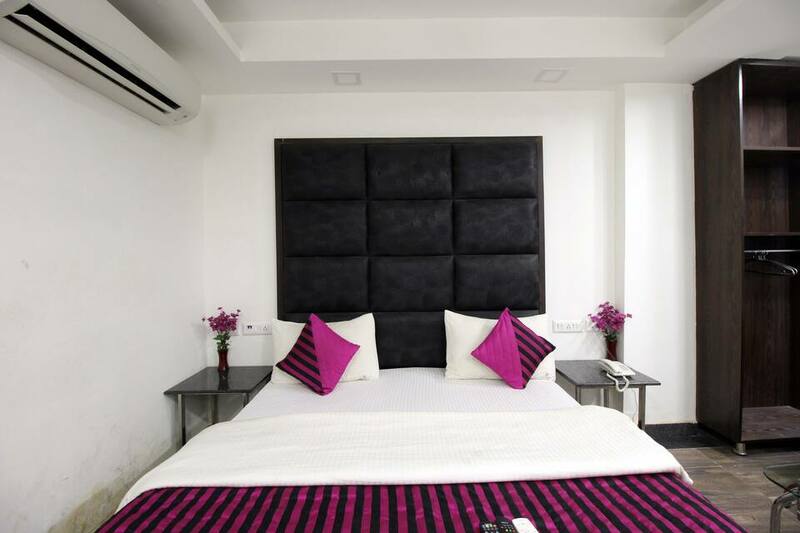 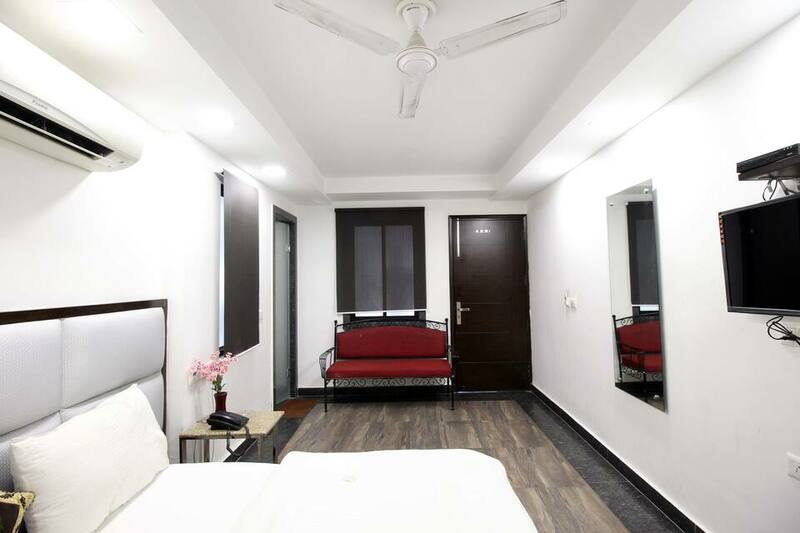 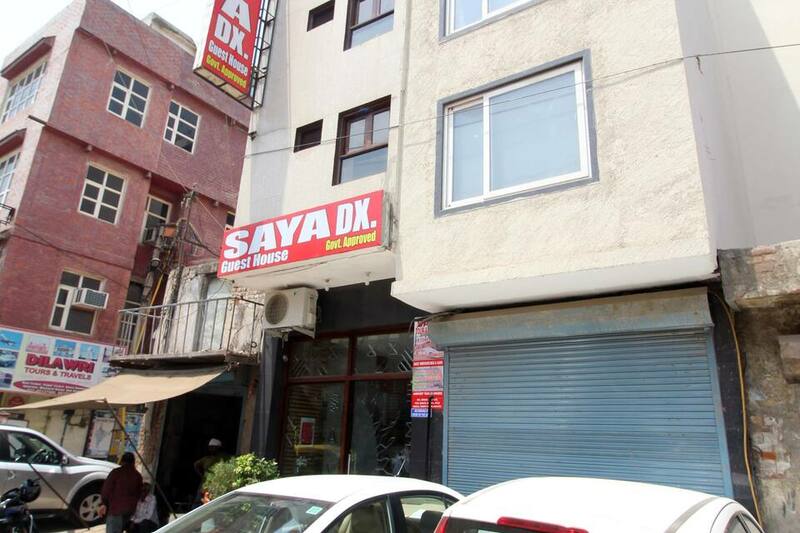 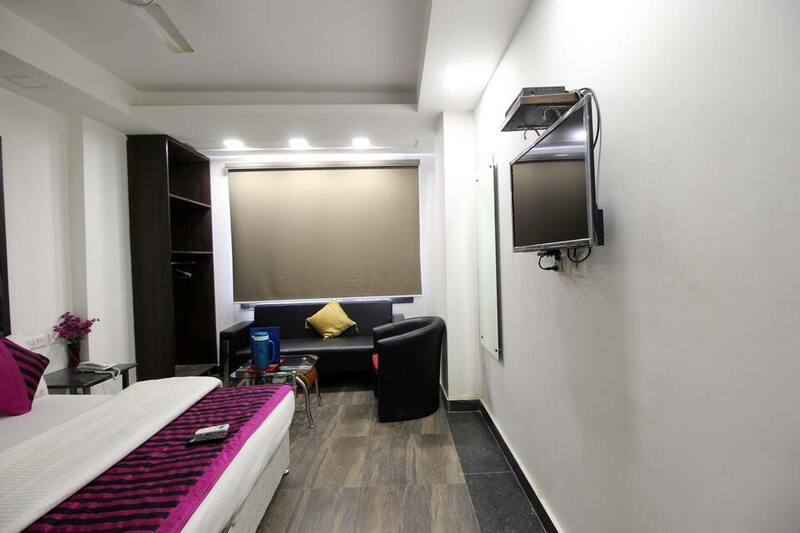 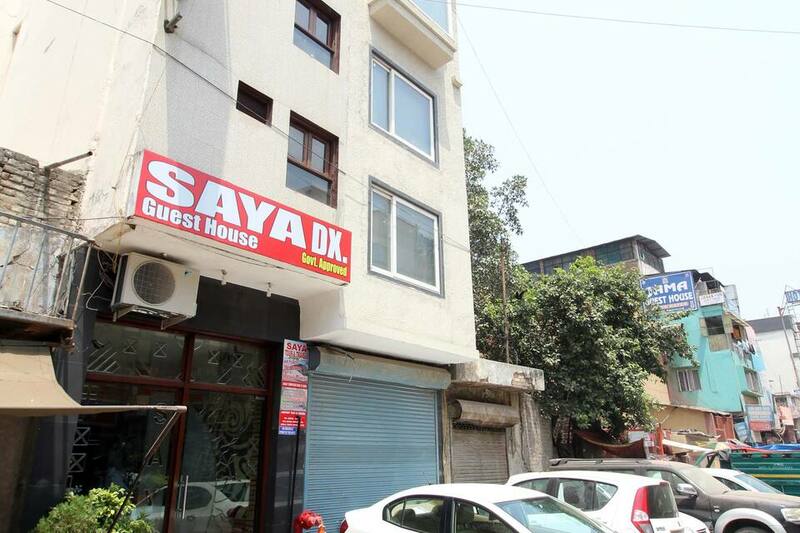 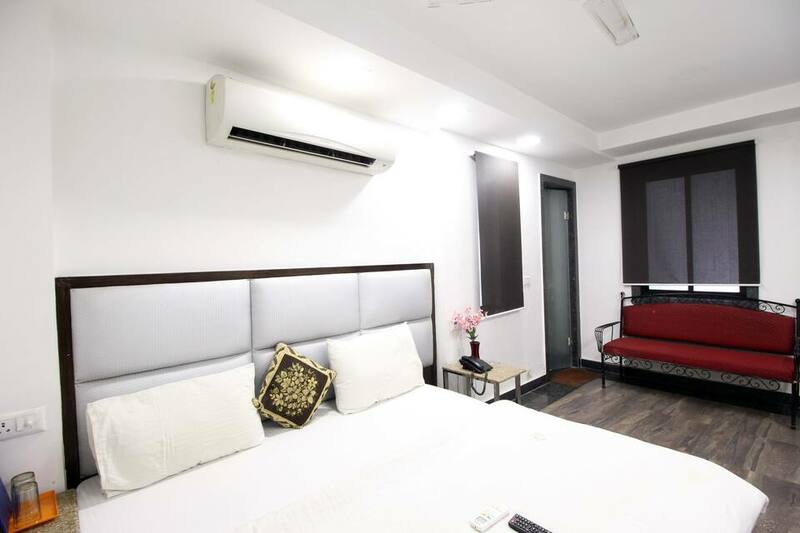 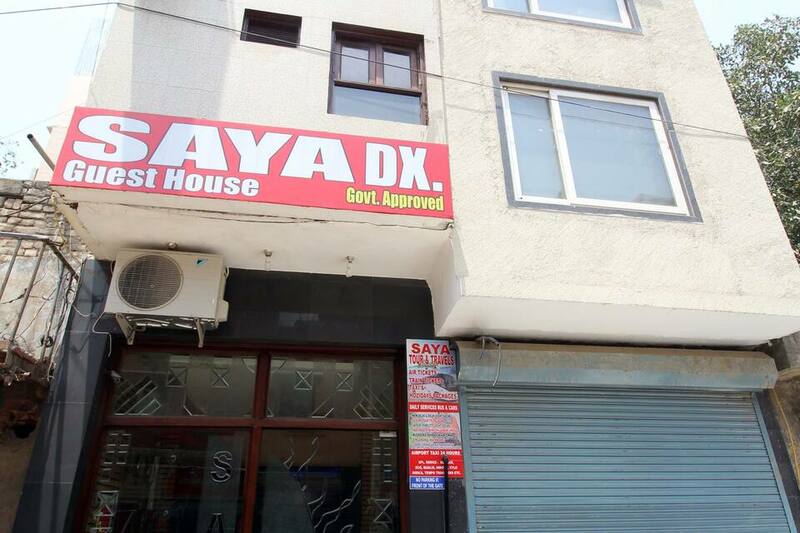 Hotel Saya Deluxe @ New Delhi Railway Station is a beautiful business property located in New Delhi with an array of comforts and conveniences. 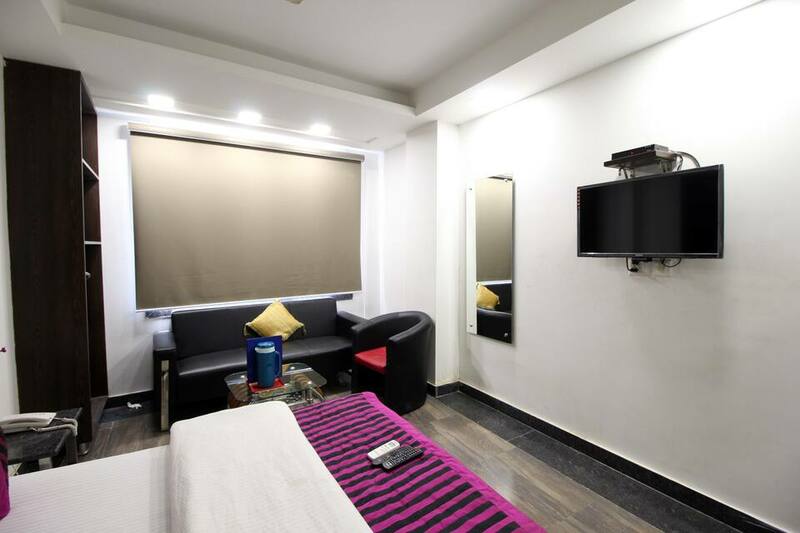 The amenities offered include 24 hour front desk and room service, laundry facilities, luggage storage, free parking. 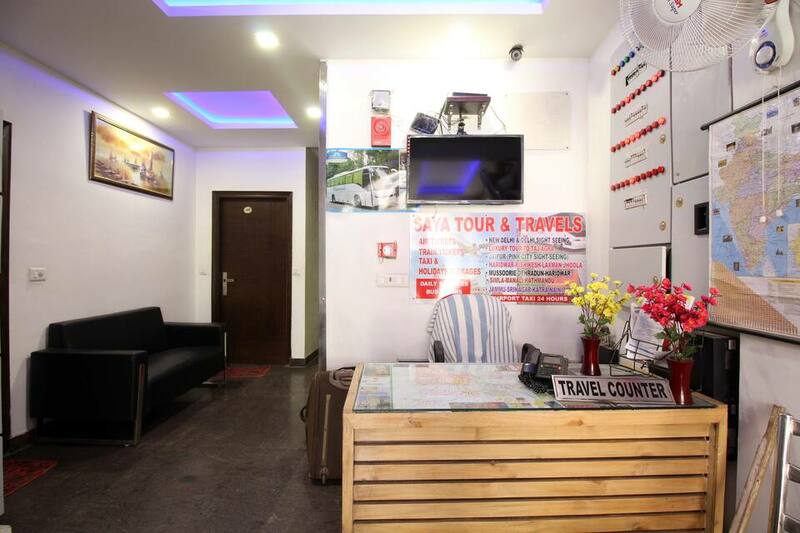 This kid friendly hotel also offers currency exchange facility, multilingual staff members and medical services and a lot more. 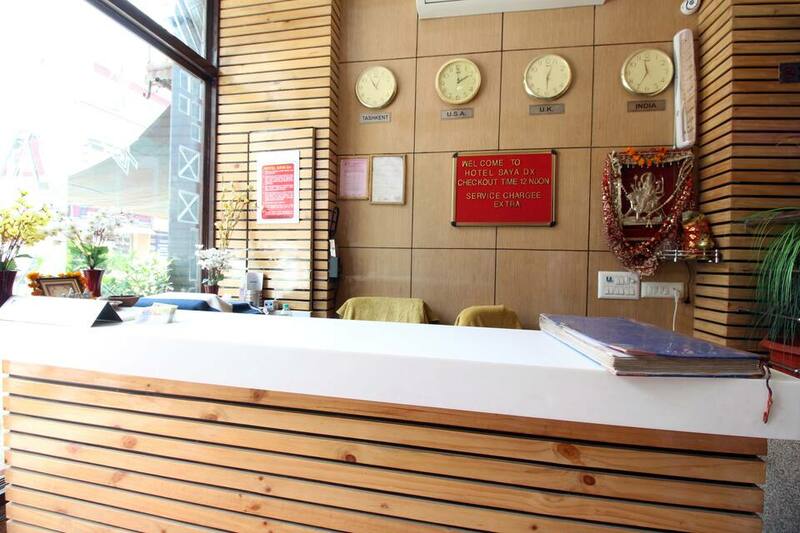 Newspapers offer you your daily dose of information.